京都のゲストハウス(京町屋)Rakutoko のオフィシャルサイト| Rakutoko OFFICIAL|MACHIYA Kyoto guest house. Rakutoko is located in the center of Kyoto City. Rakutoko guesthouses( Ume and Sakura) are authentic Kyo-Machiya(Kyoto town's people's house), located in the center of Kyoto City. They have been fully renovated by the hands of traditional Machiya artisans and our rooms are carefully modernized for you to be able to enjoy atmosphere you can only feel in Kyoto. We are more than happy if we succeeded to give you a Kyoto town resident's experience you would never experience in other hotels and inns. 京都のゲストハウス(京町屋)Rakutoko のご予約 | Rakutoko OFFICIAL|MACHIYA Kyoto guest house. Rakutoko is located in the center of Kyoto City. You can reservation in this link. 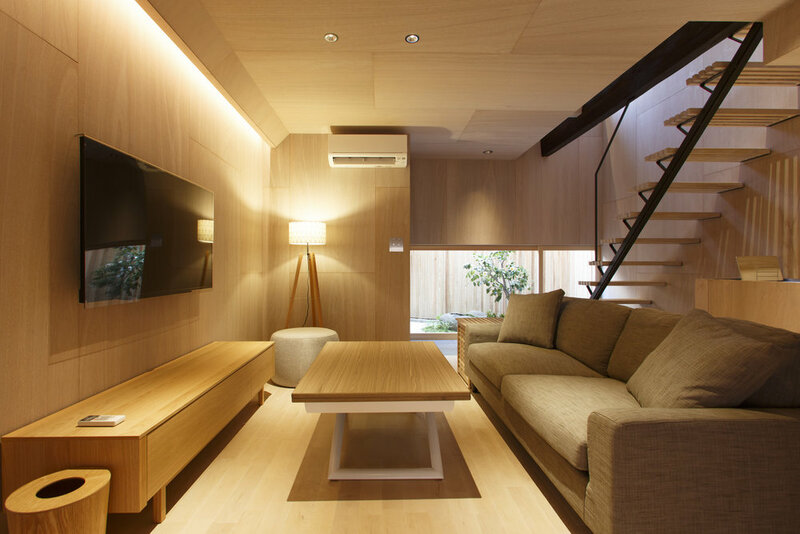 This is a two-story house which has a living room with a small kitchen and bathroom on the first floor and a tatami room and a bedroom with two beds on the second floor. 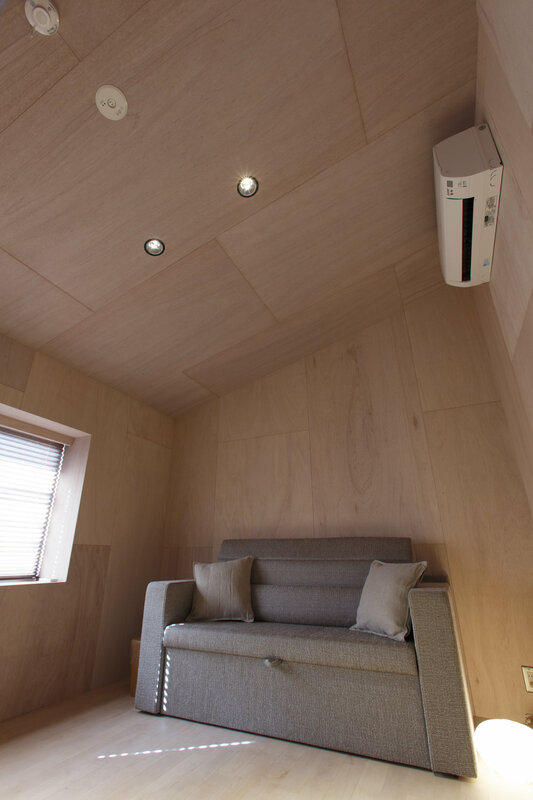 There is loft space that can be used for sleeping with futon above tatami room. 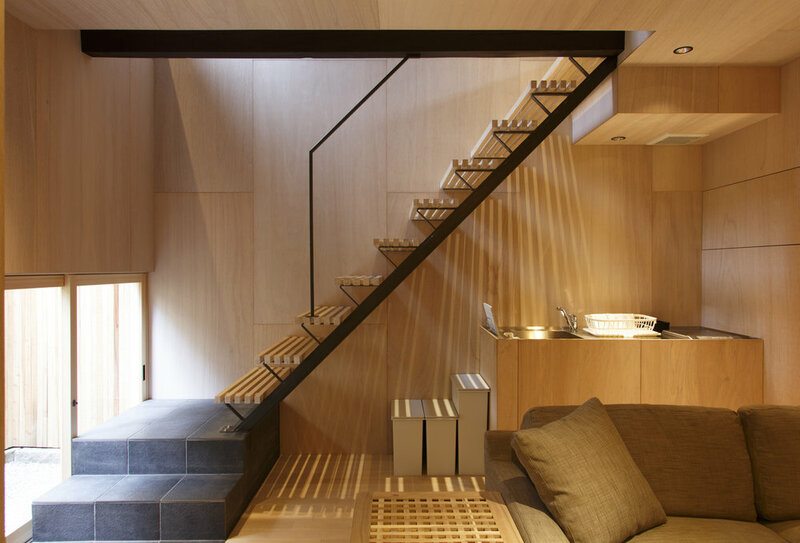 The second floor has Japanese paper sliding doors. They are made of special paper called Kyo-Karakami. Kyo-Karakami is like a type of woodblock print, it uses printing blocks hand-carved on magnolia wood with traditional patterns passed down from ancient times. Please handle them with care. If they are damaged, the guest will be charged for the repair. Rakutoko annex has just opened in March 2017. 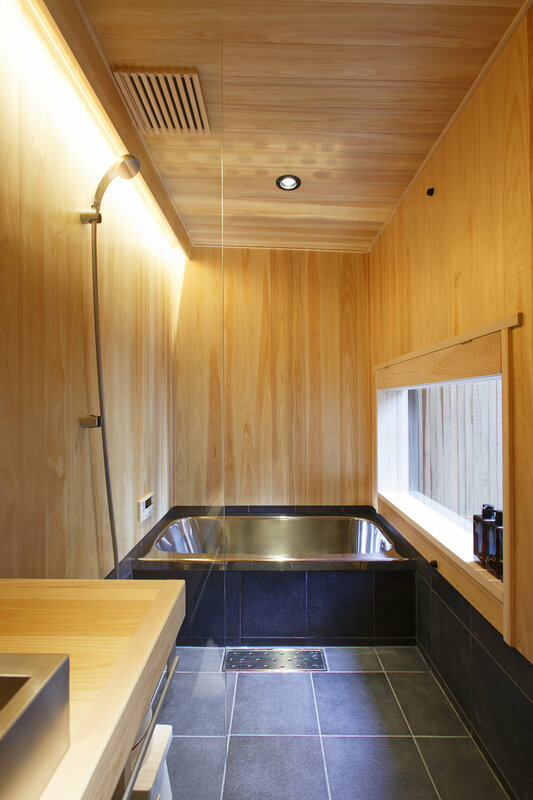 It's a fully renovated Kyoto Machiya with modern facilities. It's located on the same alley as Rakutoko Sakura And Ume which are authentic Kyoto Machiya town houses. You can enjoy staying in this house as if you are local residents. There are two rooms on the second floor. One of them has two single beds and the other room has a sofa bed for two which makes four people to stay in this house. The house has everything you need to stay comfortably. 京都のゲストハウス(京町屋)Rakutoko のオフィシャルインスタグラム| Rakutoko OFFICIAL|MACHIYA Kyoto guest house. Rakutoko is located in the center of Kyoto City. This is a official instagram account of Rakutoko.